Endorsed by Novak Djokovic, the Graphene 360 Speed Pro is the perfect weapon for intermediate and advanced ball strikers. Like its predecessor (the Graphene Touch version) this update blends modern speed with classic control. Although this stick packs a surgical 18x20 string pattern, Head has widened the spaces between the cross strings for extra spin and power. The Speed Pro also has a thicker beam along with less of the dampening compound, Kraibon. This gives it a crisper and more "connected feel" than the Graphene Touch version it replaces. With the addition of Graphene 360, Head not only strengthens this racquet's shaft, but it also reinforces the head at 3,9 and 12 o'clock. This design makes it tad more powerful, but control remains excellent. From the baseline, this racquet is faster and more explosive than a traditional player's racquet. The sub-320 swingweight makes is well suited to scrambling on defense or cranking winners on the run. In addition to its great control and arm-friendly flex (62 RA), this stick delivers decent spin thanks to its easy acceleration and newly widened string spacing. Like the previous generation, the Speed Pro moves into position with surprising ease on volleys, and the high level of precision inspires confidence on big serves. The Speed Pro also comes around fast on service returns where the accuracy will likely boost your risk levels. Although this racquet plays fine (and fast) in stock form, advanced players should have no problem boosting the plow-through with weight customization. Ultimately, by redesigning the beam and adding a crisper response, Head has produced yet another impressive update to the Speed Pro. 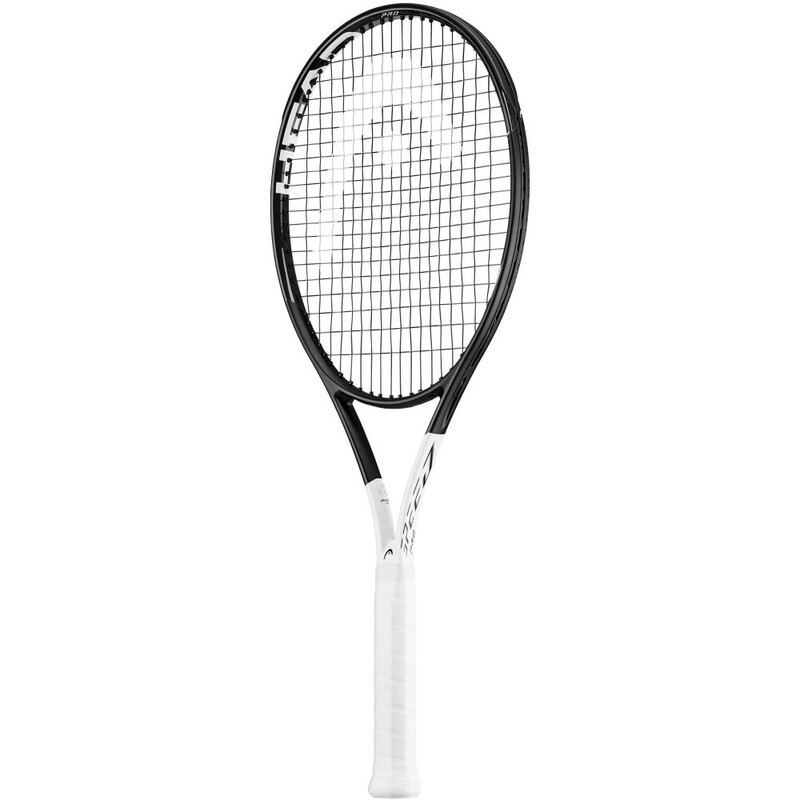 This racquet remains a must demo for those who want a maneuverable player's racquet that keeps big swings on target.